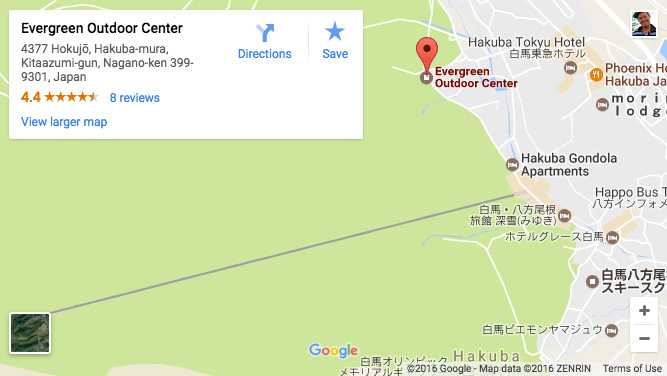 Located in Hakuba (Nagano, Japan), Evergreen Outdoor Center has been operating tours, guiding, instruction and more since 2000. We operate four unique brands, each with specialized programs and guides/instructors. Whatever your goals, we look forward to helping you create a unique and rewarding experience here in the Northern Japanese Alps. Green season programs including canyoning, rafting, kayaking, canoeing, MTB, hiking, climbing, international school programs and more. An award-winning Japan ski school offering ski lessons, snowboard lessons, racing programs, freestyle training, daycare and more. Explore the world beyond the resorts. Backcountry tours, off piste tours snowshoe tours, avalanche skills training and more. Our high performance educational center. Gap Year programs, Ski & Snowboard instructor courses, Freeride programs… and more. Whatever your passion, we have experienced guides and tours tailored for you! See all of our Green Season Tours & Programs, or click below for direct links. From lessons, to guided backcountry tours, avalanche safety training, instructor training courses and more! See all of our Winter Lessons & Tours, and get information about all our Winter programs. Evergreen is now hiring for the 2019 Summer Season! 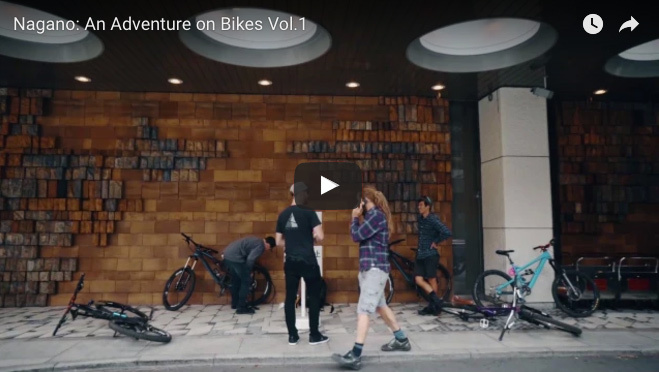 Have a look at the first in a series of 3 mountain bike movies made here in Nagano by Whistler Film Crew Summer of Summit. These guys know how to ride and shoot some great footage. The next short films will focus more on some of Japan’s local riders and their hidden trails…don’t miss watching these for a glimpse into the wild rides of Nagano, Japan! Operating year-round, the tours, lessons, programmes and activities we offer are incredibly diverse. Over the course of a year you will find our instructors and guides from the peaks of the mountains to the rivers below. Director Dave Enright is a certified professional with decades of Outdoor Experience. Our guides and instructors are trained, certified and experienced in their respective disciplines – they love what they do, and they do an incredible job. We have delivered high-quality and unforgettable experiences to tens of thousands of guests from throughout Japan and around the world, and our goal is to make every experience the best possible. Fantastic! Evergreen couldn’t do enough for us. We will definitely be back and recommend you to our friends. Thank you!